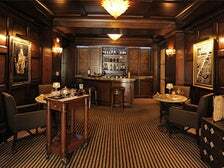 There are many reasons to visit Montage Beverly Hills, but the Macallan Bar known as £10 (aka Ten Pound) ranks at the top for single malt Scotch aficionados everywhere. Ascend the hidden staircase to no-holds-barred luxury, with private lounge spaces furnished with Lalique crystal overlooking the Beverly Canon Gardens. Aged Hook's cheddar and premium bacon serve as the perfect pairing to your whisky, no matter which age you prefer. Note: there’s a $50 minimum per person. 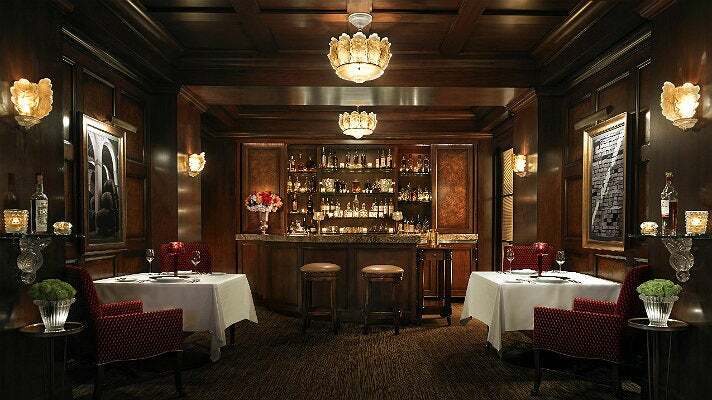 Located in South Pasadena, 1886 may be a bit hard to find if you weren't already dining at The Raymond. The bar hidden in the back of this Craftsman house is a charming little getaway, whether you sit at a table on the patio, an indoor high top or at the bar. 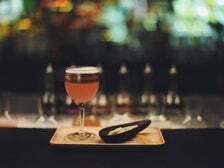 The regularly rotating cocktail menu is by far the neighborhood's best, but you might also be surprised at how fantastic the bar bites are. 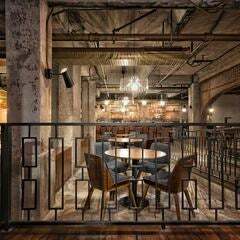 At 1886, you'll be drinking with only those who are in the know, and thanks to a repertoire of more than 600 off-menu, incredibly innovative house cocktails, there's always something new every time you return. Blind Barber gives a whole new meaning to "Business in the front, party in the back." But you'll do more than chop off that tired mullet while in that barber chair - you'll also get a cocktail with every service. Of course, you could always go straight to the party, which is right through the door in the back of the barber shop. 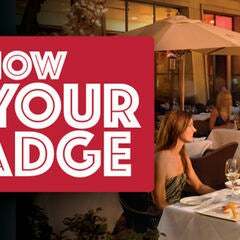 Their cocktail menu is trim, and perfect for pairing with their extensive grilled cheese menu, featuring sammies with cheese-and-bread combinations you never thought possible. The latest addition to the Houston Hospitality collection is Break Room 86, the '80s-themed karaoke hotspot at the back of The Line Hotel in Koreatown. With cocktail names that will remind you of your favorite teen idol and a soundtrack like your favorite mix tape, it's always a fun time. 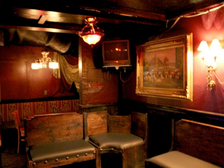 Book a private room for you and your friends, whether you're there for the karaoke or the Atari. 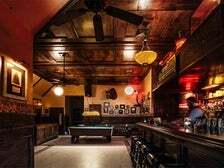 And if you want more of the Houston brothers’ era-driven bars with hidden entrances, head to Good Times at Davey Wayne's for the far out 70's, La Descarga for a quick trip to Havana, and Dirty Laundry for some underground imbibing. 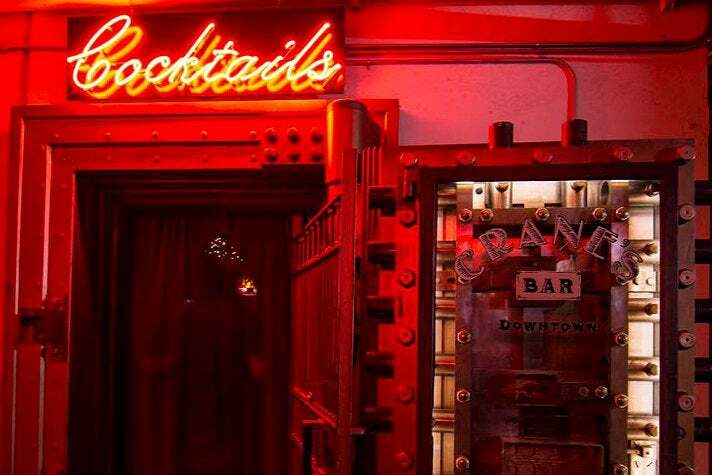 Relocated from its Hollywood location, Crane's Bar Downtown is an intimate, downstairs saloon in Downtown L.A. that’s fashioned from an old bank vault, making for a truly unique, casual imbibing experience. 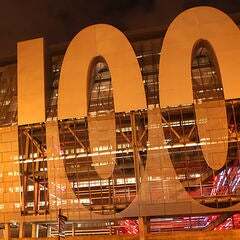 It's as much a sports bar as it is a secret drinking destination, so watch the game here; and if you're hungry for Chinese food, you have full access to the adjacent Peking Tavern. Crane’s also celebrates the appropriate holidays with drink specials and hosts trivia nights, so bring your celebration hat and thinking cap for some extra fun. 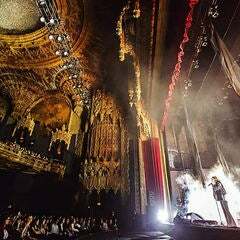 Located beneath the Townhouse near the Venice Beach Pier, the Del Monte is one of L.A.’s most historic music venues. 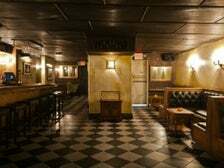 The historic spot operated as an actual speakeasy during Prohibition, with hidden tunnels and levies to transport the then-illegal goods. 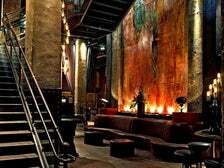 The entrance to the Del Monte is hidden by Menotti's “grocery store,” but once you find it you'll descend a staircase and into a menagerie of craft cocktails, live music, comedy and burlesque. Check the schedule if you're the kind who wants to know exactly what you're getting into. 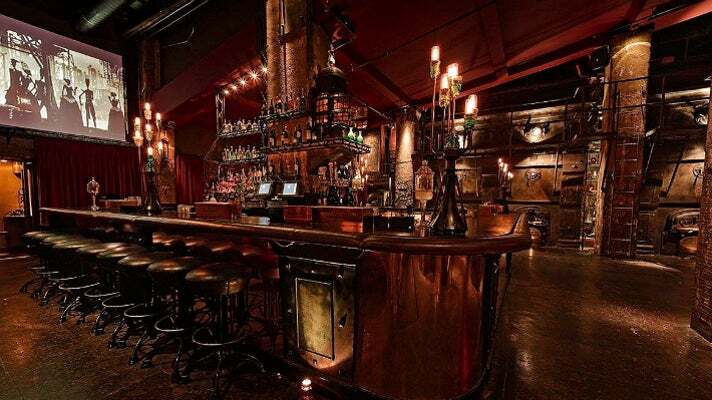 Enter through an alley in Downtown L.A. and descend the staircase into this stunning, high-volume craft cocktail bar. 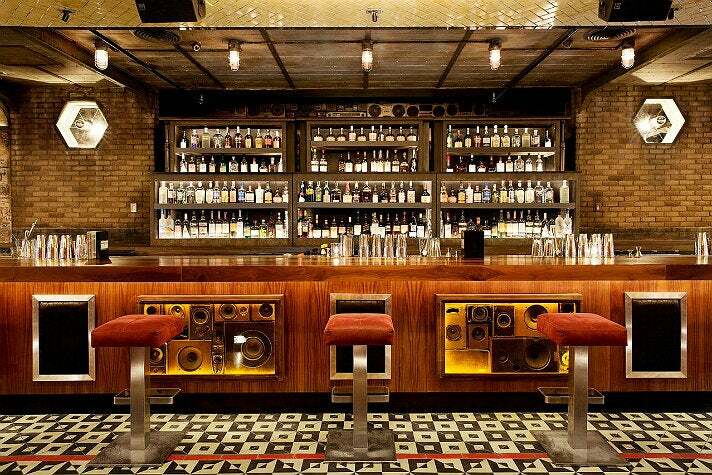 Located inside an old power plant, The Edison continues to be a stalwart of L.A. nightlife. On Thursdays, you'll be treated to a burlesque extravaganza from within The Edison's industrial, gothic confines. Considering it’s such a big space, they have an extensive cocktail, spirits and food menu for all guests to enjoy. Extra credit goes to guests that arrive in Roaring 20s fashion. 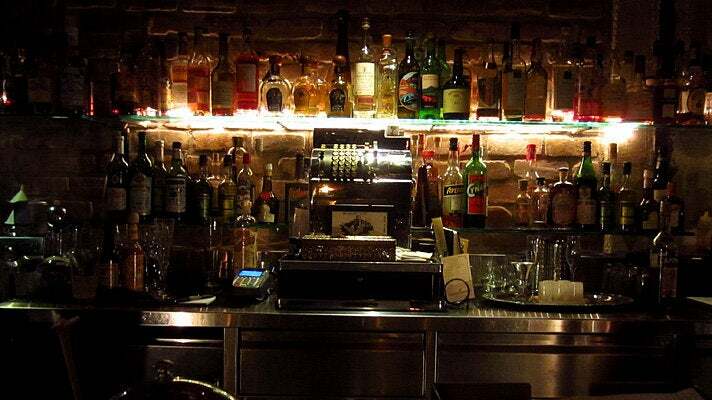 Entering a bar through an alley never really goes out of style, and that's just the beginning of a night at Honeycut. Feel free to embrace one or both moods this special bar espouses. 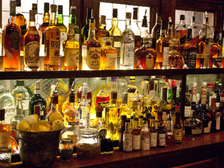 On one side, you can lounge or saddle up to the bar with selections from their cocktail, punch, wine and beer menus. Or order the Backpack - that is, a backpack filled to the gills with booze, perfect for walking around and doling out shots so that you ensure you're the life of the party. 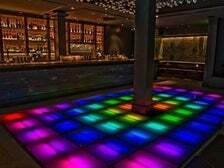 On the other side, get on down with a DJ and a lighted disco dance floor. 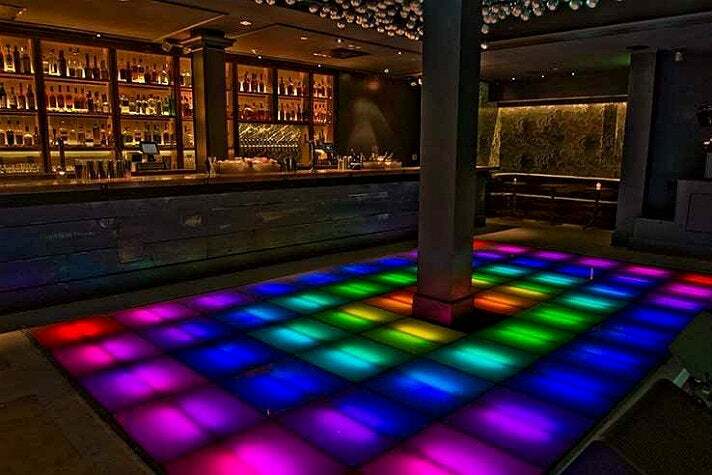 Shooters and cocktails on tap would be the main events here if it weren't for your awesome moves. 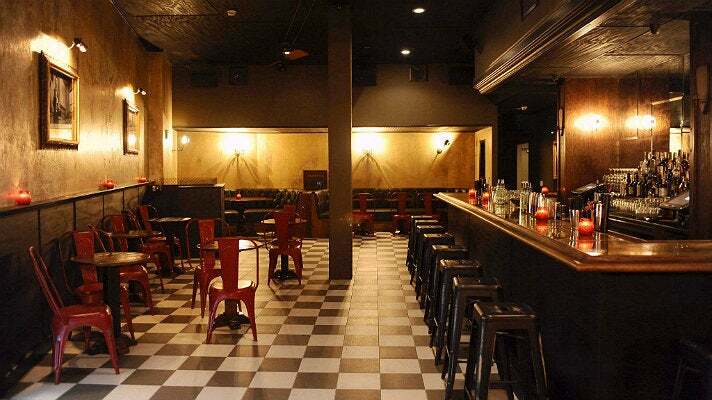 NOTE: Honeycut is closing after its final New Year's Eve party. 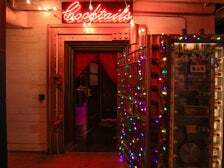 Expect your nighttime libations to be on lockdown before you decode the entrance to this Koreatown bar - but not to worry, it's all part of the fun. 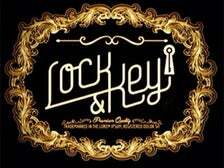 Once you're inside Lock & Key, you'll be treated to a long bar and lounge with dark hues, riffs on old classics and signature cocktails. Backlit bars and plush seating provide the perfect backdrop to your night, which may feature live music. To get into R Bar you'll need a password, which doesn’t take much more than some casual research on their social media channels. 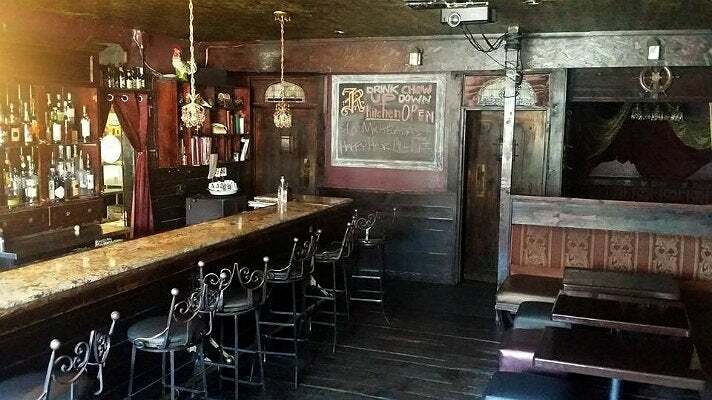 But once you're aboard this pirate-themed bar, you'll enjoy drink specials and karaoke for the masses. If you're game to dress up, you may be sweetly rewarded - said research also applies to the individually themed nights, so plan accordingly. 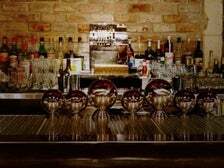 The place ultimately belongs to the people, because R Bar is our bar! 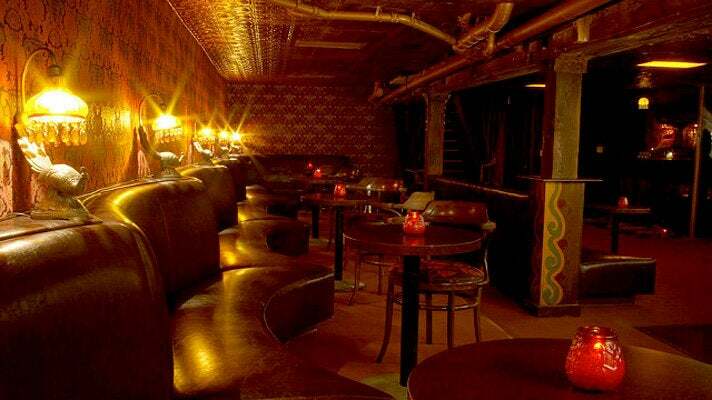 The Varnish is widely known as one of the original craft cocktail speakeasies in Los Angeles. You'll have the tough task of bypassing the delicious scent of Cole's French Dip to enter through the door in the back - though you're free to order sandwiches to enjoy while you’re inside The Varnish. 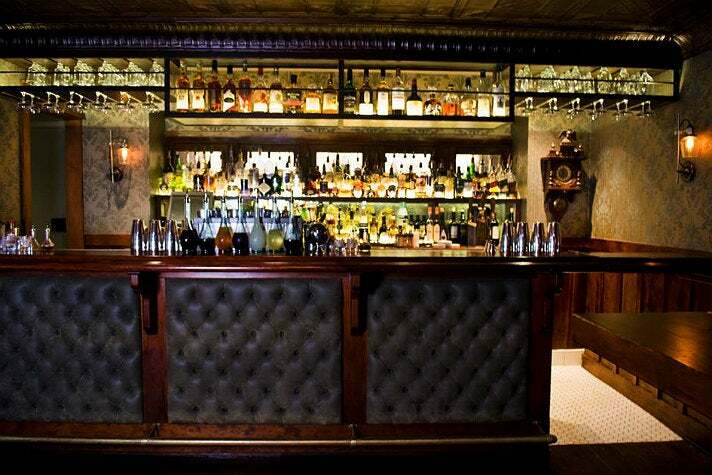 Once you're through, you'll be treated to some of the best cocktails in the city in one of its most elegant settings. Specials vary daily, which is fitting since Dealer's Choice is the way to go here. 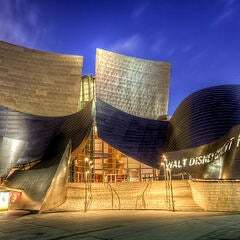 If you visit Sunday through Tuesday, you'll also be privy to live jazz as your sonic backdrop for the ultimate in sophistication. 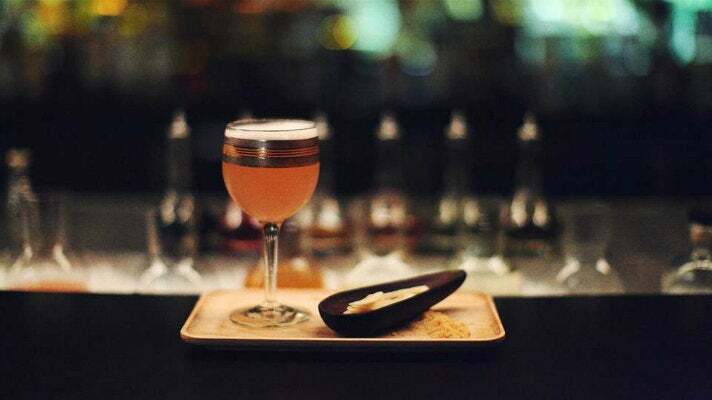 The Normandie Club is already hidden in plain sight, but you’ll have to enter the lively Koreatown lounge to open the "Secret Door" to The Walker Inn. 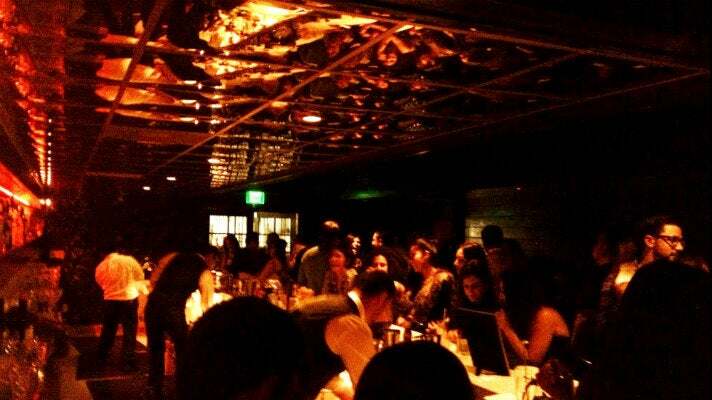 While there are occasionally walk-in spots available, reservations are highly recommended for this 27-seat, one-of-a-kind bar featuring an omakase cocktail experience with two price points. It's all worth it though, as the thematic menu inside this elegant, Mid-Century style bar changes every six weeks. The Walker Inn truly brings the L.A. cocktail experience to the next level, so get ready to be wowed.